Here’s a short video preview of Mamma Mia! 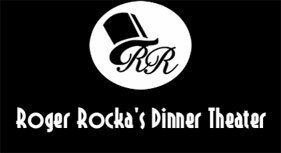 from the Good Company Players at Roger Rocka’s Dinner Theater. Check out this video preview of FOOTLOOSE!